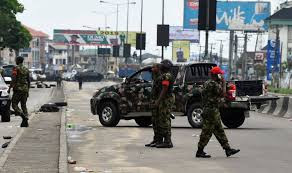 The Nigerian Army yesterday faulted the Independent National Electoral Commission (INEC) over its adopted position on the governorship election in Rivers State. 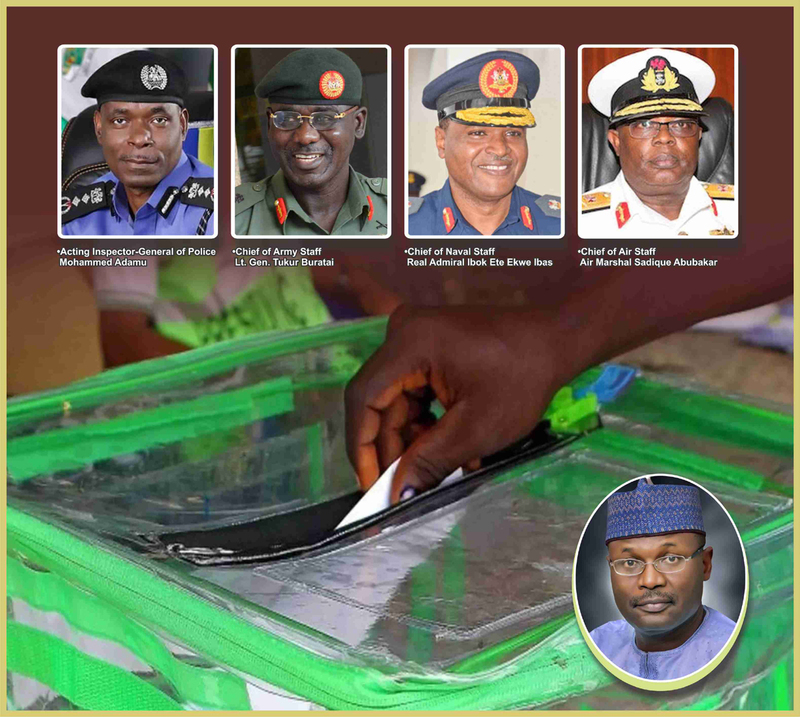 It maintained that the INEC failed to look at the circumstances that prompted military intervention during the conduct of the exercise and more so when it made a presentation to the INEC fact-finding committee during its visit to the state. “It is, however, pertinent to note that, representatives of the 6 Division met with the Fact-Finding Committee on Tuesday, 12 March, 2019 at the INEC Headquarters in Port Harcourt and had honest discussions and made a written submission to aid the committee in its task.